Working with an Australian owned and operated company with local resources means projects are delivered on time, communication is easy and quality is certain. Our extensive range of sandstone enables us to provide our customers with a choice of colours which will not only look aesthetically pleasing, but will also add value to your property. Gosford Quarries is Australia's largest supplier of dimension sandstone and has been supplying the domestic and commercial building industry of Australia with this beautiful natural material since 1922. Australian sandstone is a perfect choice for civil and landscaping projects, adding value to their natural surroundings. 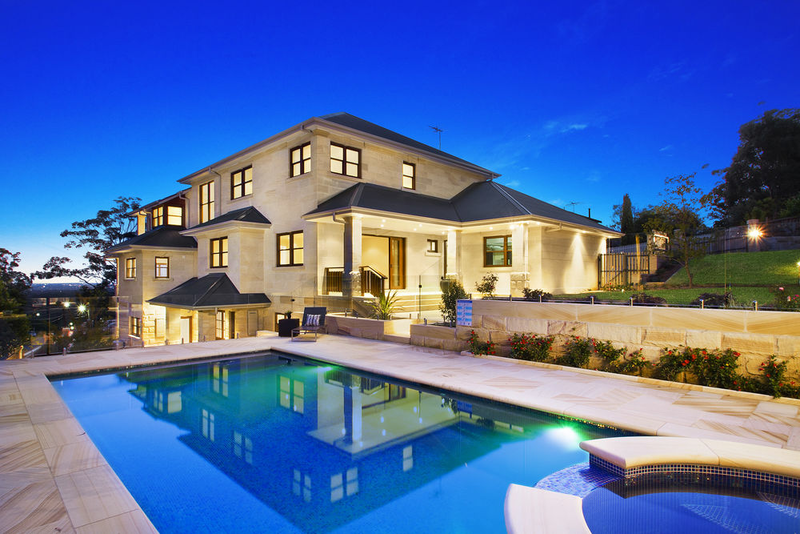 We have undertaken a vast array of civil and landscaping projects across Australia and internationally. We have been involved in restoring heritage buildings for nearly one hundred years, including some of Australia's most iconic buildings such as Sydney's Town Hall. We have some of the most rarest and sought-after stone not likely to be found anywhere in Australia, which coupled with our expertise is second to none.